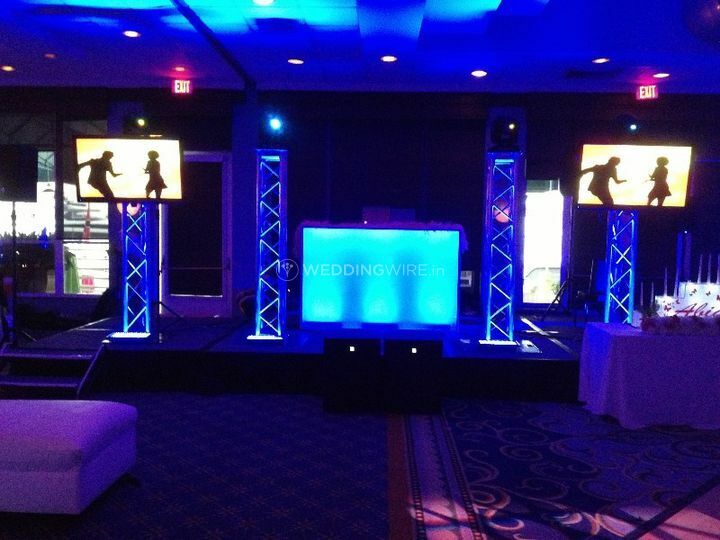 Landmark Entertainment ARE YOU A VENDOR? 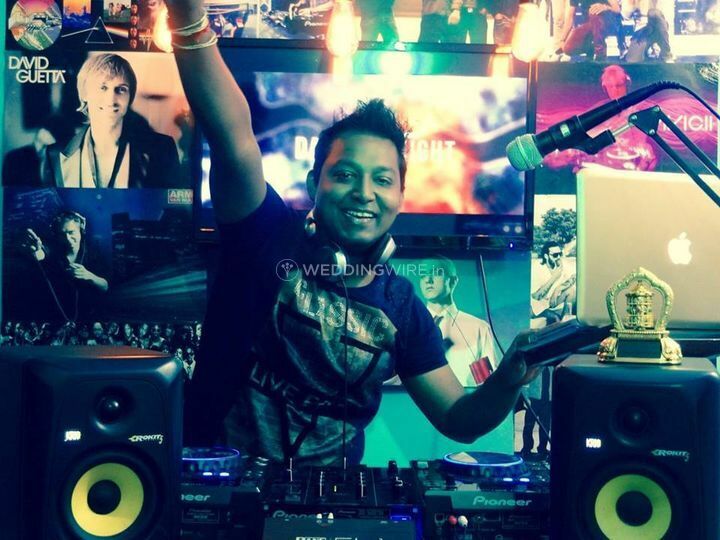 Landmark Entertainment is a DJ service by DJ Savvy Karma is a Delhi based DJ who loves to make the audience swirl on his beats and add just the right vibe to the venue. He is an artist inspired by Western music and pop culture. 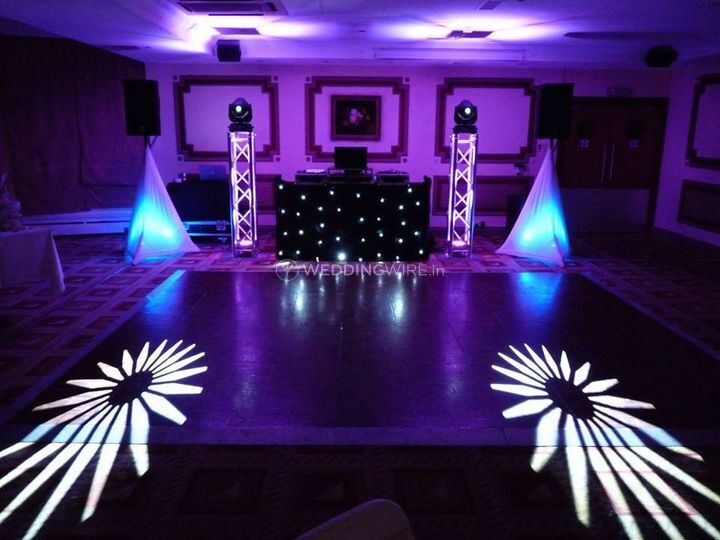 He has made many events and parties lively with his talent and is continuing with the same, He ensures to build the mood and add the right temperature to the occasion. Landmark Entertainment knows how important music is for any event and is hence inclined towards preparing right tracks for you to groove on. 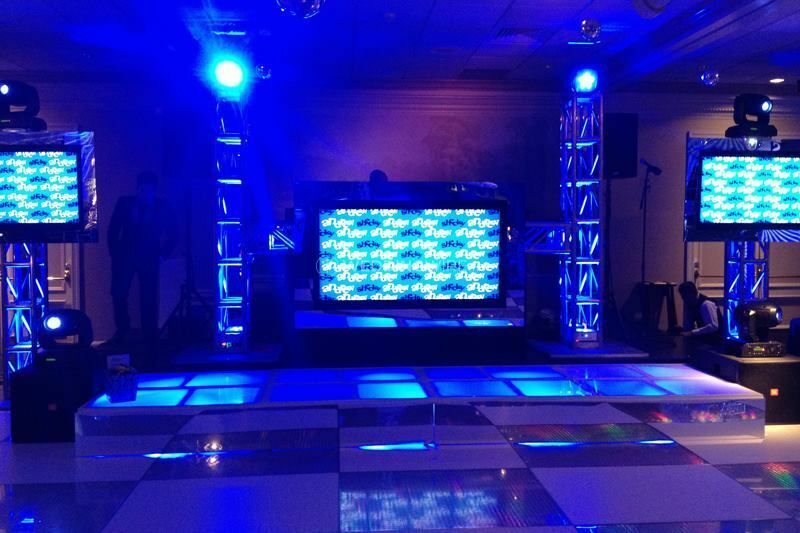 Landmark Entertainment has a package of services that he offers to the customers. 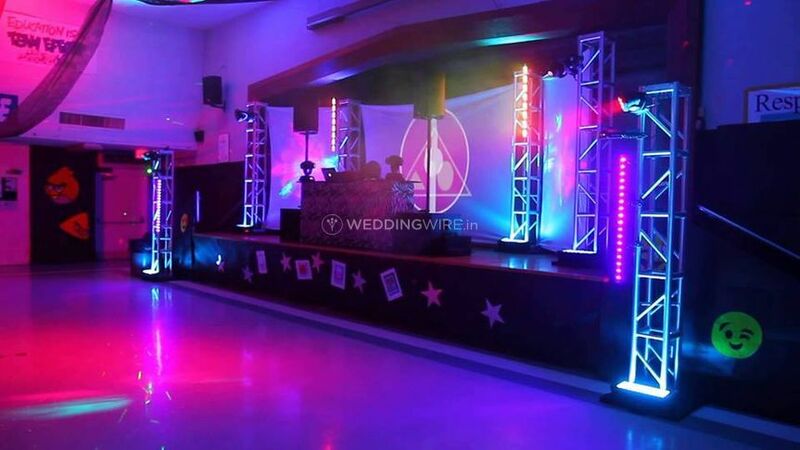 This package of services includes making arrangements for lighting setup, sound system, LED screens, Dhol arrangement for Barat, projector set-up, dance floor set-up, etc. 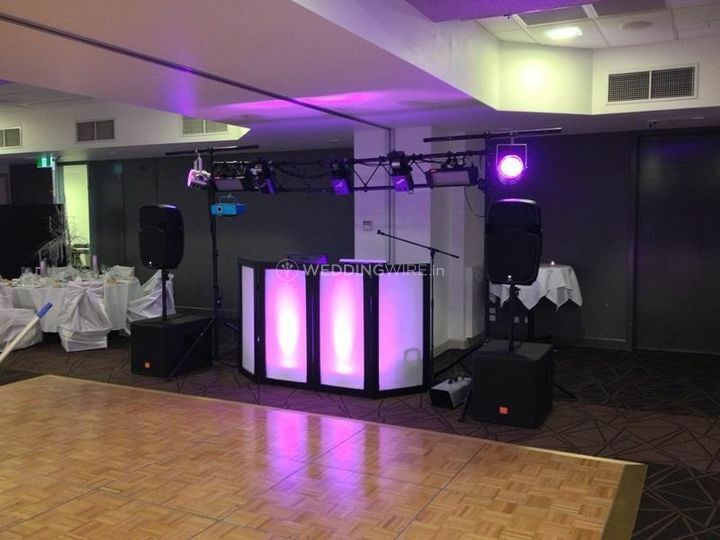 All this combines and makes him a one-stop solution for all the musical set-up at your big event. 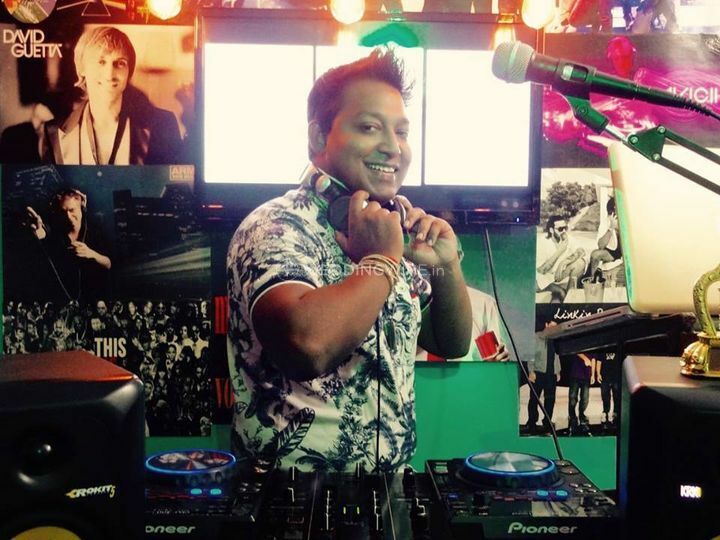 With his mix of songs and videos, this DJ will create an ambience that is high-spirited and top-notch. 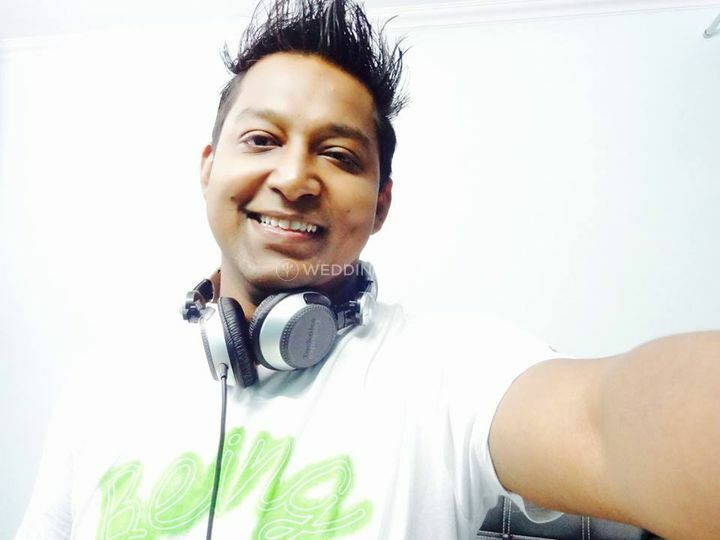 DJ Savvy Karma is a person who can play any kind of music but specialises in list f genres like desi Bollywood, Electronic Hosue, and EDM music, International beats, Punjabi Bhangra, etc. He knows very well how to pump up the heartbeat and make those feet go on and on with the dancing shoes. 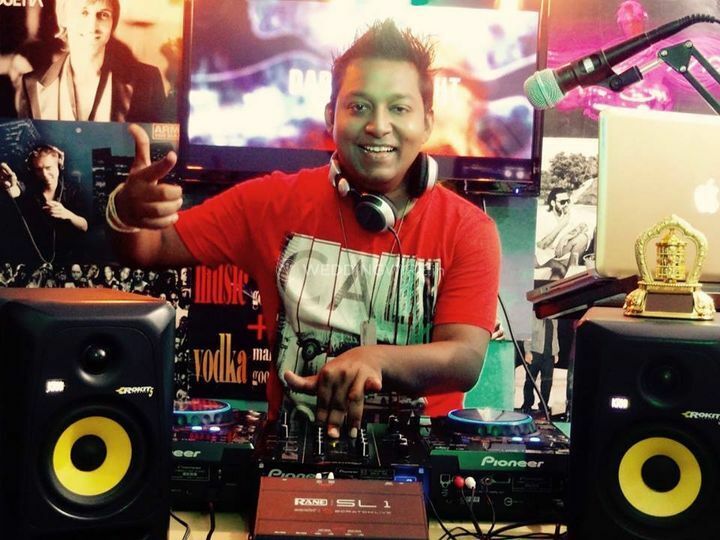 DJ Savvy Karma is an entertainer and loves to engage the crowd in his music. With him in the house, no one will ever stop moving and grooving.